The Brownsville Community Improvement Corporation is accepting applications for its Partnership Grant. The grant is awarded to 501(c)3 organizations with projects that will significantly impact the city’s sales tax revenues. This includes events, activities and campaigns taking place from Jan. 1 to Dec. 31, 2019. The Partnership Grants is the replacement for the Promotion & Community Events Grant. This grant provided supplemental funding for marketing expenditures towards community events, campaigns or community activities designed to attract tourism to the community, as well as promote local spending. 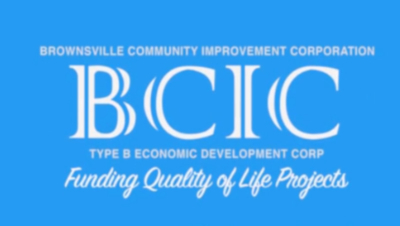 The current changes to BCIC’s existing grants and programs are a result of economic development needs in the community. This includes improving the city’s tourism impact and fostering a successful small business environment in addition to maintaining the downtown development momentum. 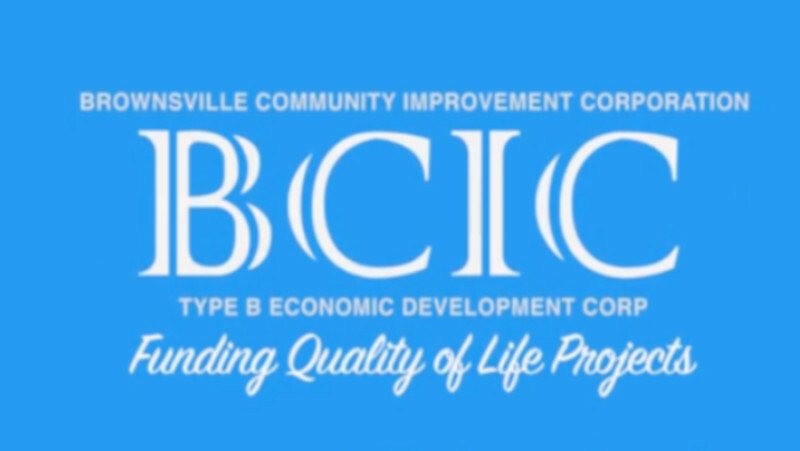 Previously, BCIC would open its grant cycle twice a year to address projects by community partners. Under the new modifications, BCIC has opened the Partnership Grant application for this year to end on Nov. 15 at 3 p.m. The BCIC encourages all organizations who are eligible to submit an application. Organizations should showcase projects that promote tourism and local spending while also resulting in a significant positive impact towards the community’s sales tax revenues. For more information, visit the Brownsville Community Improvement Corporation’s Facebook page.